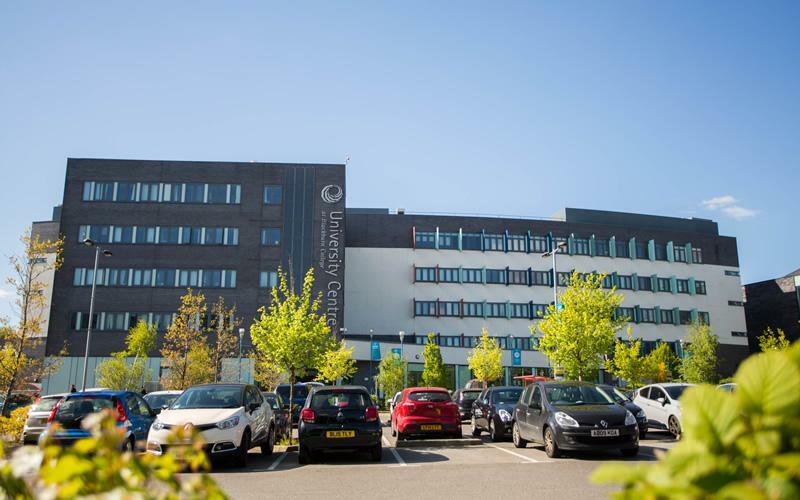 Since 2005, we have delivered an ambitious development plan giving you a world class campus that is equipped with industry-standard learning and teaching facilities. From music production studios and a mock court room and our very own Scholars Training Restaurant, be assured that if you study with us, you’ll access cutting edge equipment preparing you for your future career. 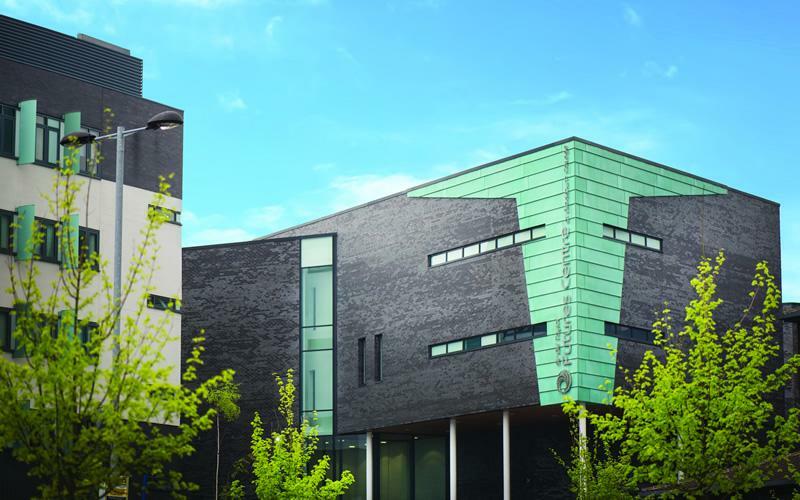 Our £18.3 million teaching space is the heart of the campus where you can access student and library services. 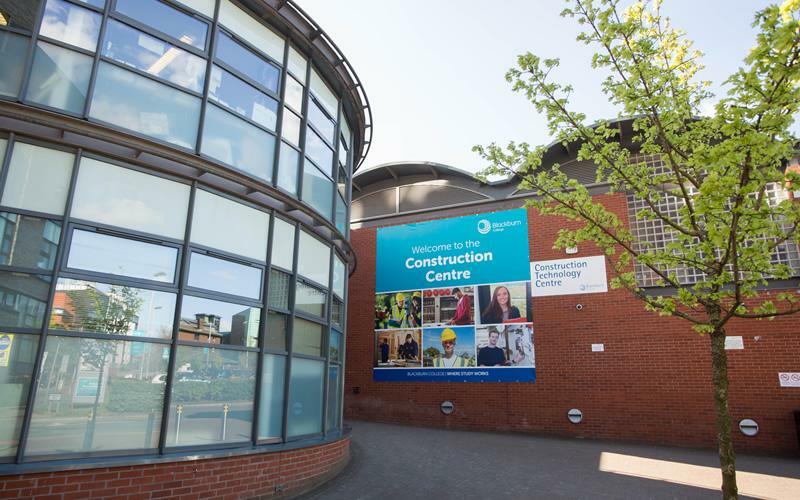 A dedicated space for our Higher Education students, where you'll find lecture rooms, library and Students' Union. 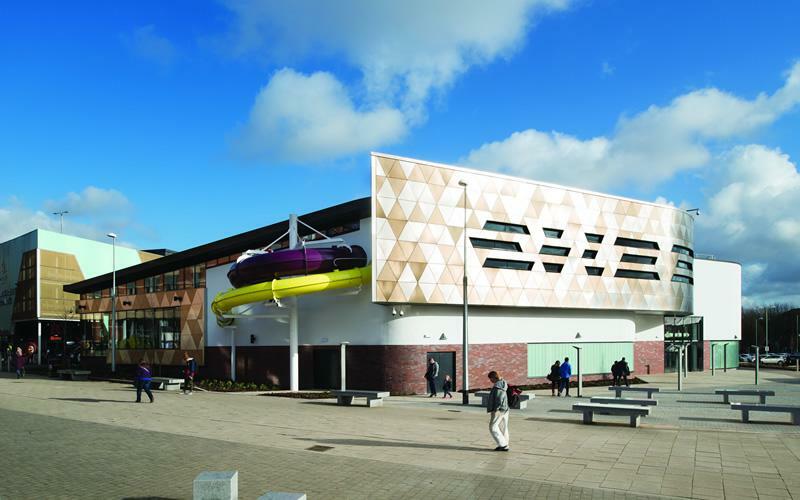 Purpose built for A Level provision alongside Vocational Science and Travel and Tourism. 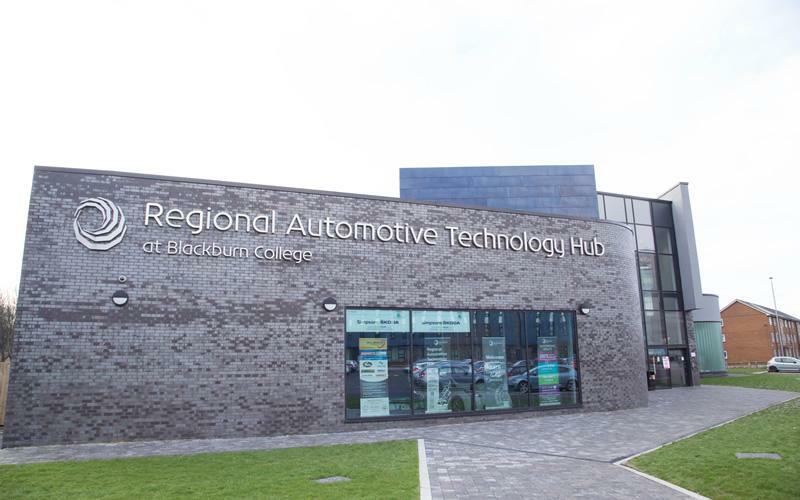 Developed collaboratively with Nissan, Audi, BMW and Skoda dealerships it offers the latest technology for students. Here you'll find state-of-the-art sports halls, a sport science laboratory, fitness centre, aerobics studio and swimming pool. Workshops and Classrooms specially designed for Engineering, Construction and Interior Design courses. 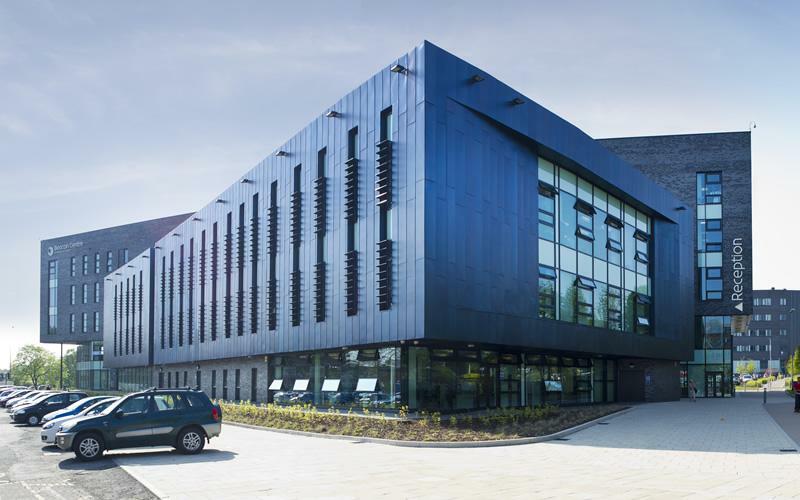 Our Science, Technology, Engineering and Maths hub is also home to Music and Media's HD TV studio, and recording studio. 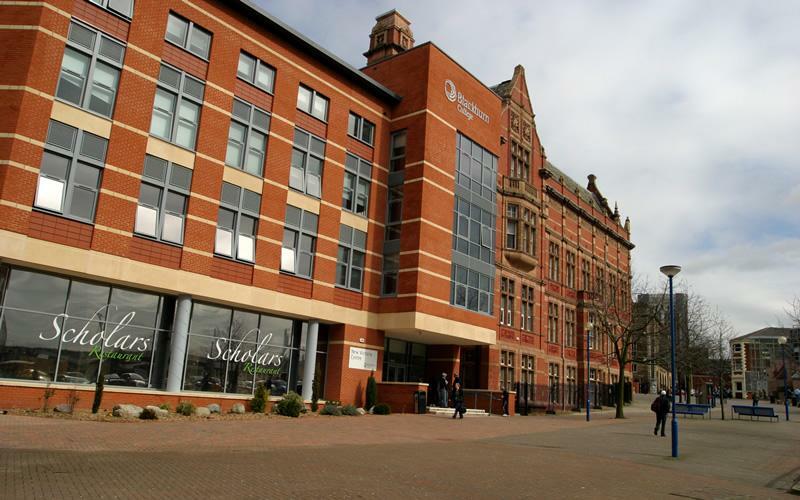 A hub for Hair and Beauty and Catering and Hospitality students, here you'll find Scholars Training Restaurant. 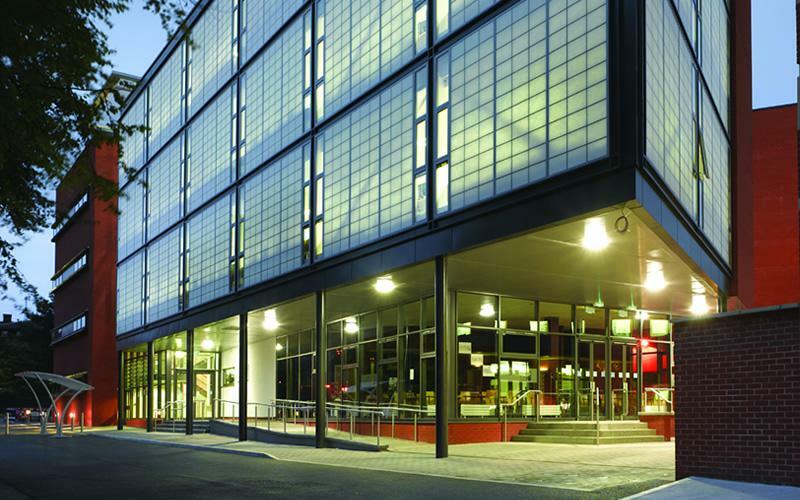 This iconic building offers a quality learning environment for Accounting, Business, Law and Fine Art students. 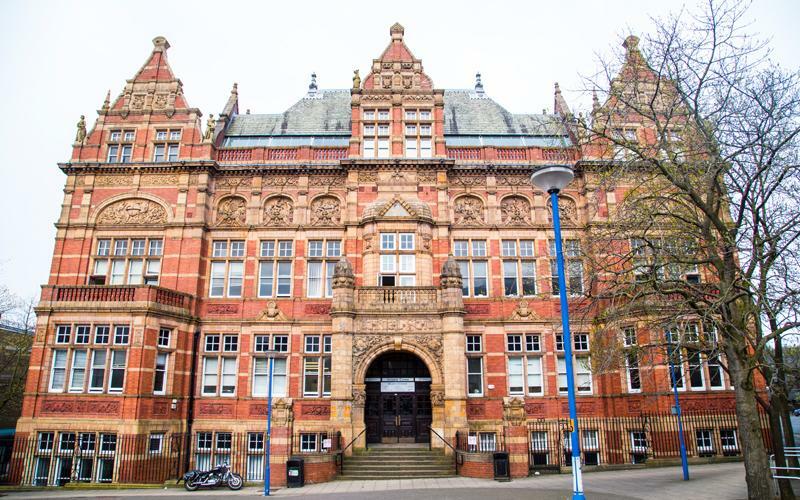 The Victoria Building - This iconic building offers a quality learning environment for Accounting, Business and Law students. You'll also find impressive Fine Art Studios here.